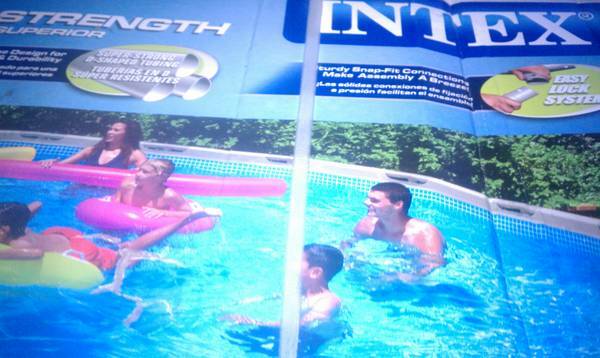 I have a 22 x 52 Intex pool for sale. It was only up for a summer and half of the summer this year. We wanted something bigger. Originally paid $700 for just the pool. Asking $500 or best offer. It comes with the sand filter, ladder and skimmer. No holes, clean and is like brand new. 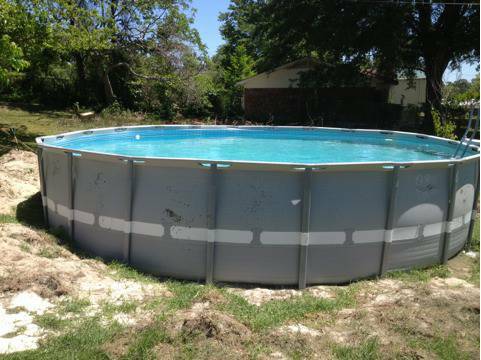 IVE GOT THIS INTEX 22 X 52 ULTRA FRAME POOL FOR SALE ASKING 550.00 OR BEST OFFER THIS IS AN AWSOM DEAL....ASK FOR JOSEPH 325-333-1594 TEXT ONLY PLEASE.